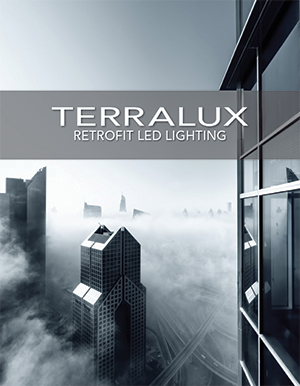 NOVEMBER 17, 2014 – LONGMONT, CO – TERRALUX Inc. announces that its R20 LED Spot Engine has received the 2014 Product Innovation Award (PIA), from Architectural Products magazine. These awards champion product ingenuity in the built environment. “Building on the success of last year’s program, our fourth edition of the awards proves commercial building manufacturers are delivering more sustainable products that achieve high levels of performance, long life and are affordable,” said Jim Crockett, Editorial Director of Architectural Products Magazine. “The R20 LED Engine is a unique product as it addresses the performance and aesthetic challenges of high-end retail track lighting. This is achieved by packaging both high output LED source and line-voltage power conversion into a single compact form factor. 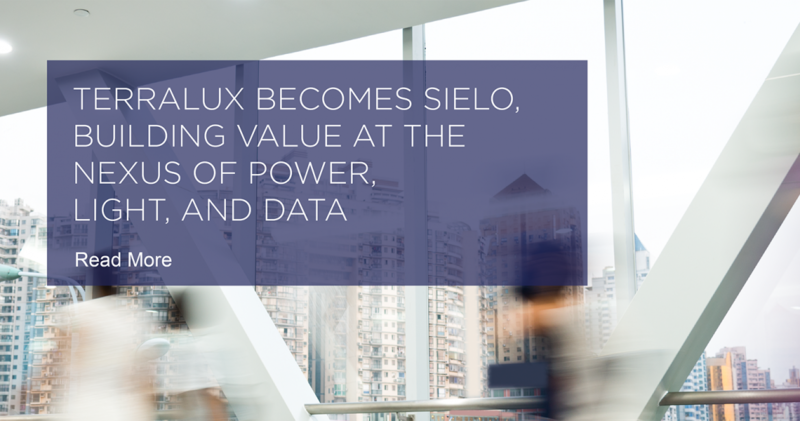 Although it contains a high brightness compact source, the R20 LED Engine does not rely on active cooling and can be configured with a variety of LED COB sources to meet exacting specifications.” said Cedric Van Den Haute, Product Manager, Terralux. 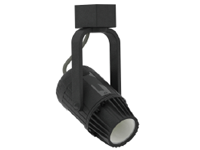 The R20 is a modular spotlight source and uses only 17 watts, replacing a 39-watt PAR20 Metal Halide lamp. It delivers the same center beam candlepower of a PAR20 MH, within the same space as a traditional PAR20. The R20’s integrated driver obviates the need for a secondary driver enclosure, simplifying track fixture design. Dimming options including: less than 2 percent on reverse-phase dimming systems, and 4-level output modes set by push button. 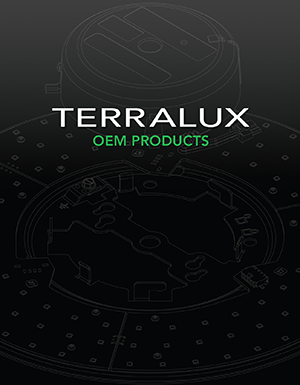 The Terralux R20 LED engine is available in 4 CCTs (2700K, 3000K, 3500K, and 4000K) and > 90 CRI in 2700K and 3000K. Reflector optics enables a wide range of distribution from spot to flood. Beam angles available are 15°, 23°, 35° and 51°. The R20 is a UL Recognized Component.